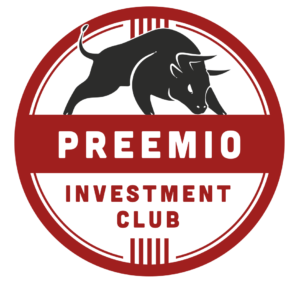 The Preemio Investment Club is all about getting the proper people together. The Club’s main mission is to encourage and support members in the field of investing and overall personal finance. Regularly held meetings provide a healthy platform for learning and discussing new matters. New and old members provide peer support for managing personal finance regardless of the amount of overall wealth. All business students are welcome to join the Club regardless of experience in the subject. Held events range from bank showcases to social evenings. 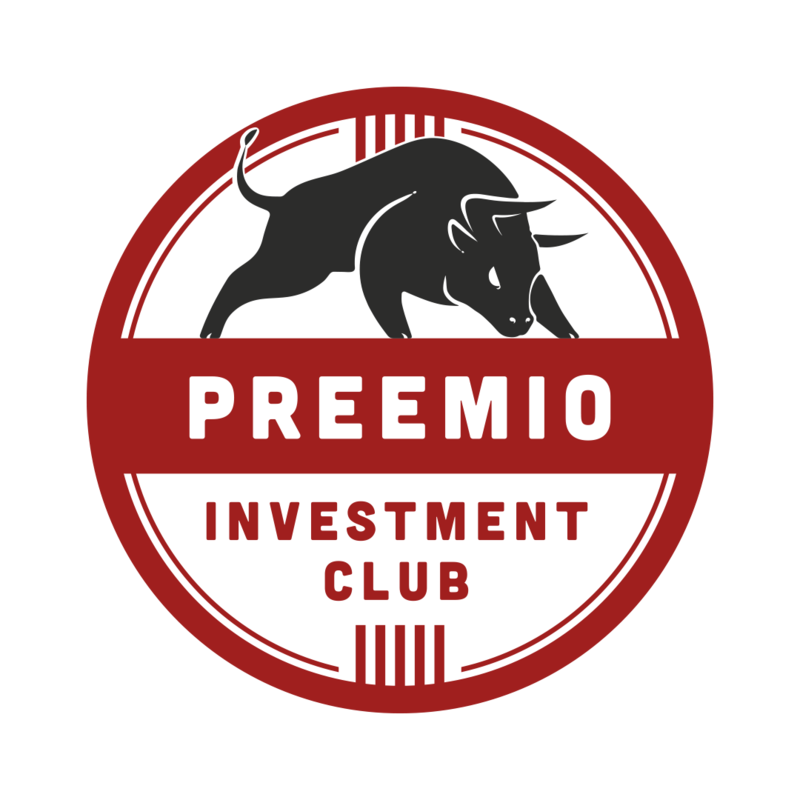 More information about upcoming events can be found on the Preemio Investment Club’s Facebook page and in Preemio’s calendar.